My Border Collie is a bundle of energy. I've been told and have read that he needs a job. I'm considering herding and agility, but am worried about him getting hurt in agility. Can you give me some tips on safe agility training? And what about me; will I need to be in great shape to run around with him, or will I just give the orders? I am able to run and be active, but am not familiar with how much physical fitness I will need. I would like your ideas for both of us on staying safe and not getting hurt would be a big help. I agree that most dogs need a job, but especially a BC! 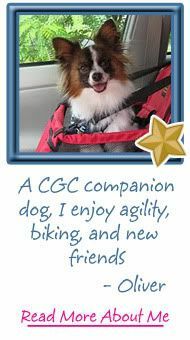 Agility and herding are two wonderful activities and I love that you are concerned about injury to both you and your dog. Almost any active sport has the potential for injury. 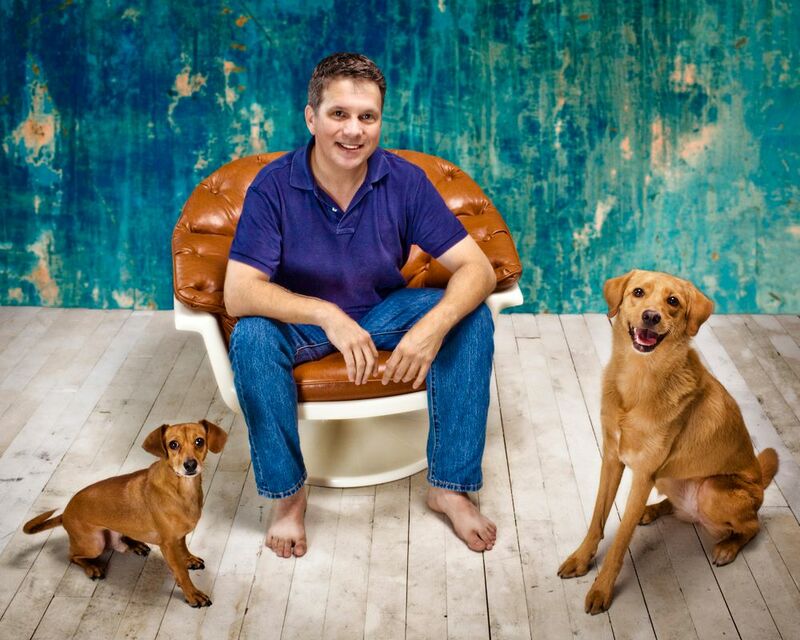 Your dog will do most of the work, but it is a good workout for you as well. Conditioning will help both of you. Do not be a couch potato most of the week and then try to run Agility or Herding Trials on the weekend. Conditioning means aerobic exercise enough to get both your heart rates up and your muscles working hard. 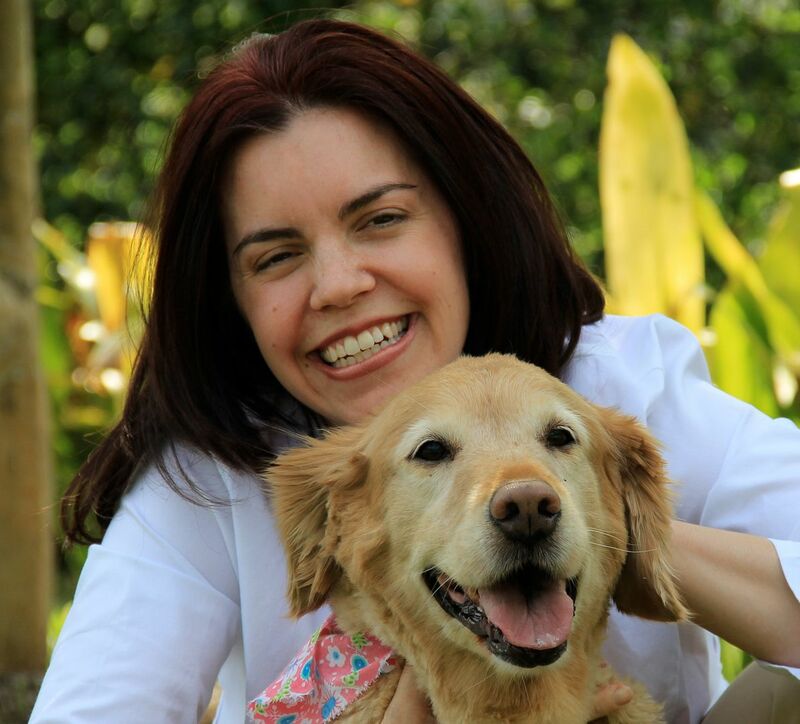 Check out Christine Zink, DVM, PhD. Her books in print are available through Canine Sports. Building the Canine Athlete includes expert tips on preventing injury and rehabilitation. This book is shown below, but appears to be out of print. However, you may find this at your local library, as well at the more expensive one, The Agility Advantage. 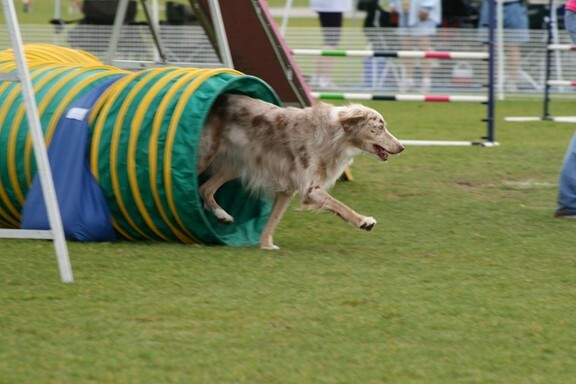 In addition to Agility which is very popular and extremely fun, or herding, which does require something to herd, you might consider Flyball which is a relay race between two teams of four dogs. They race down an aisle with small hurdles, jump on a spring-loaded box to catch a ball, then race back to their owners so the next dog can go. Border Collies excel at Flyball. It is very fast and exciting. The really good teams have all four dogs up and back in l6 seconds. Whizzzz! 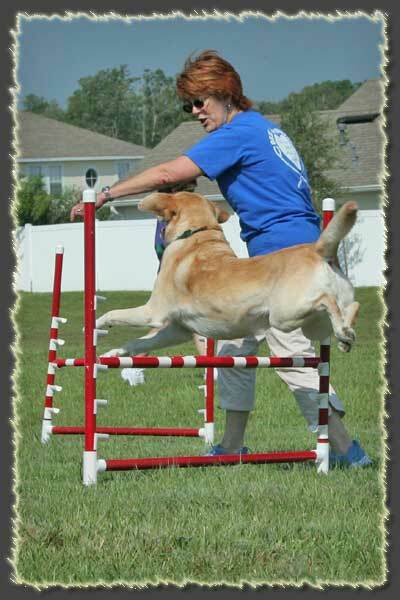 Conditioning is important for Flyball athletes as well. But the handler does a little less work than in Agility. Check this link for more information. The newest sport that might interest you is called Treiball. It was developed in Germany to give herding dogs an outlet without having to farm sheep J Instead of sheep they herd large balls down a field to goal posts. Here is a short video clip to give you an idea. 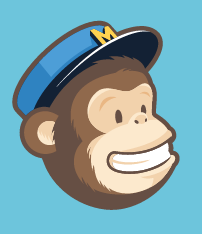 Classes are springing up all over the USA now, so keep looking. A sport for rainy days as well as sunny is K9 Nose Work. It is basically search and rescue for companion dogs. They are searching for a scent on half a Q-tip instead of having to search for missing people, but the dogs love it! It doesn’t require much physical stamina for either people or dogs. Puppies to seniors can participate and it can be practiced inside in your living room. Your dog’s nose is amazing and this is a way to celebrate it. Read more at the link. 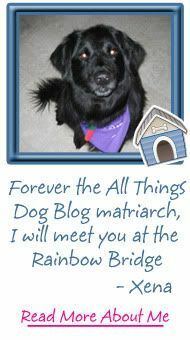 I hope this post has started you thinking about the many things you can do with your wonderful dog to keep him healthy and engaged. Happy dog sports. 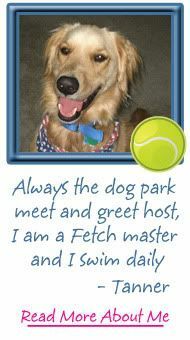 Our ASK THE DOG TRAINER Column can be reached at LetsAdoptaDogPark@gmail.com. For more information on Terry Lynn Cuyler and her training, you may find her at Paws Prof. A personal appointment with a trainer will likely provide more specific information on your dog's issues and your questions.You can read more of Terry Lynn Cuyler's training questions at her Archives page. 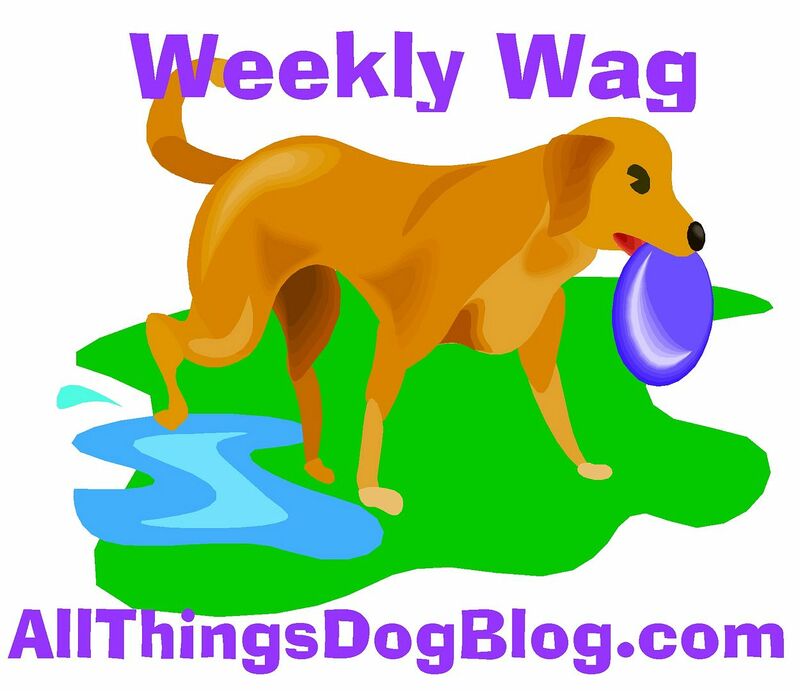 For more information on dog activities and how to find them in your area, visit All Things Dog Blog's Dog Activities Locater page.